Inspection Apps offers the most flexible and easy-to-use inspection application for iPhone and iPad. You can throw away your paper-based checklist and digital camera, and substitute them with Inspection Apps. A cloud-based inspection management application can replicate your paper-based checklist, and allow you to use your iPhone or iPad to record inspection data, capture defects and take photographs, whether you are online or off-line. Captured data and photographs wirelessly and automatically upload to the cloud-based application, which you can then incorporate into PDF client reports, or management reports, with one click. You will save hours of time by avoiding manual tasks of re-typing from paper-based notes, or needlessly connecting and uploading from your digital camera. 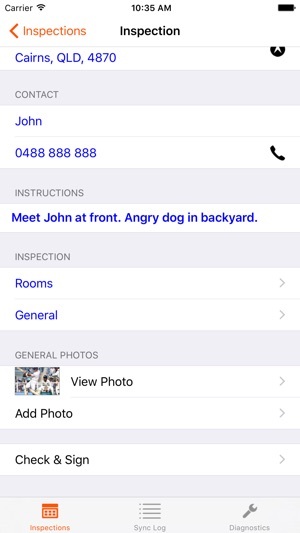 Inspection Apps is a multi-award winning product that provides a software solution for Business, Government, Councils, Real Estate, Building inspectors, Mining, OH&S inspectors and so many more. 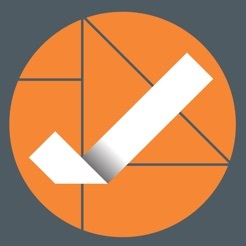 Unlike other apps, Inspection Apps allows you to have multiple inspection types within the one app, and each inspection type can have a unique combination of checklist questions. The product is a fully customised, fully developed software solution, for a couple of dollars per inspection, and delivered within a few days. Businesses achieve measurable labour cost savings and fast turnaround times, every time. Use of a mobile device simplifies information collection, and provides automatic, wireless uploading. 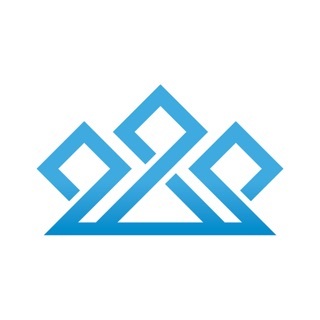 The combined SaaS solution and app increases productivity and guarantees consistent quality. A PDF report, with embedded photos, can be produced in under 10 seconds! It doesn’t matter if you are sole operator business, or a government agency with hundreds of users....Inspection Apps is the answer. This is really cool. You need a user name and an account, but once I got mine, my checklist was built for me that day. 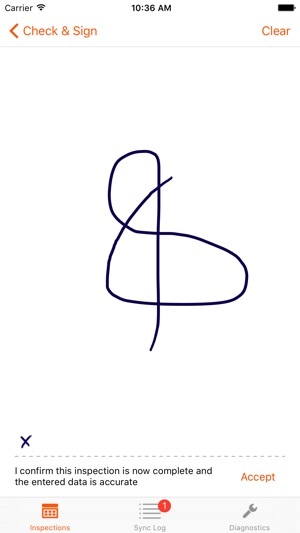 The app is easy to use. The database dashboard lets me see all my inspections, and create client reports in PDF. The web site says you can create PDF reports in under 10 seconds, but I can do it in under 5 seconds, and I can do it from my iPad when I'm in the field. 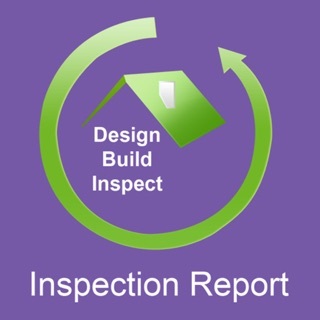 I first contacted Inspection Apps to build a pre purchase building inspection app. After a very successful trial we have one now for asbestos inspections, pest inspections and pool fence inspections. How did we do business before this great app? It has transformed my business! I don't often review products, but I will happily make the exception with Inspection Apps. The team built my app from my (very detailed) inspection checklist. I worked perfectly from the first instance. I love it and the service from the guys is outstanding!